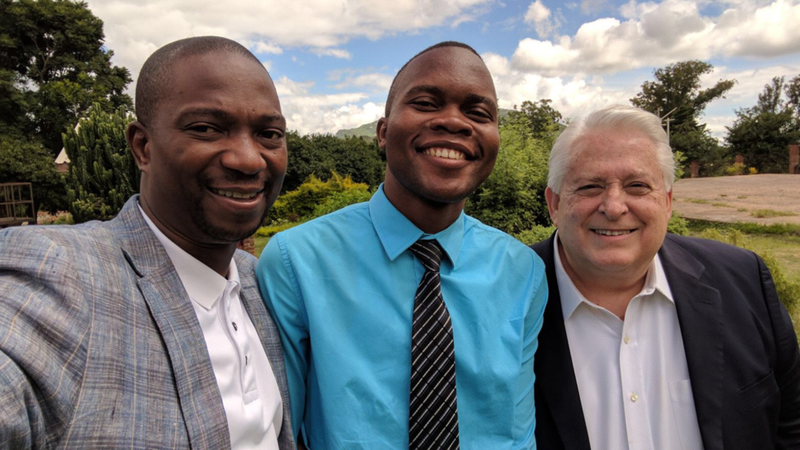 Each year Global Advance hosts and sponsors pastors’ conferences, roundtables and other training initiatives for indigenous pastors around the world. Over 90% of pastors in developing nations will never have the chance to attend seminary or receive formal Bible training. A church for every people, so the gospel can reach every person, will mean the completion of the Great Commission! 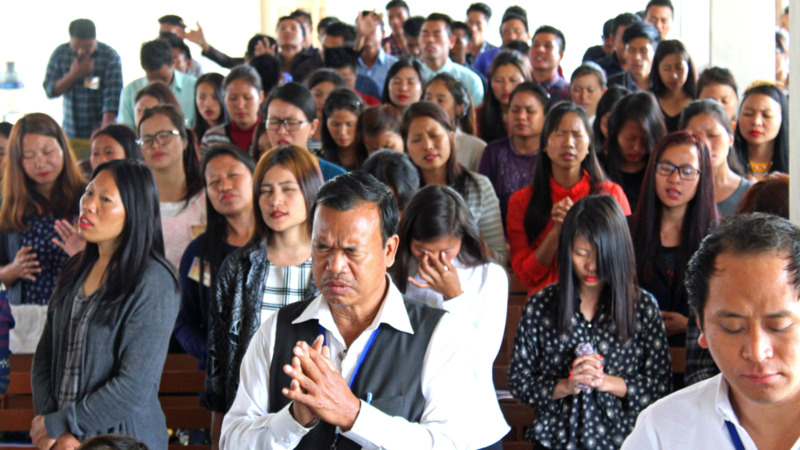 Global Advance church-plant training events are catalysts for church planting, discipleship and indigenous transformational efforts among unreached people groups. Global Advance aims to put vision in the hearts and tools in the hands of frontline leaders. In the founding stages of Global Advance, founder Dr. David Shibley was invited to browse the “library” of an indigenous pastor: it consisted of a Bible and one devotional book. Providing resources in their own language is key to the encouragement and theological grounding of frontline leaders.